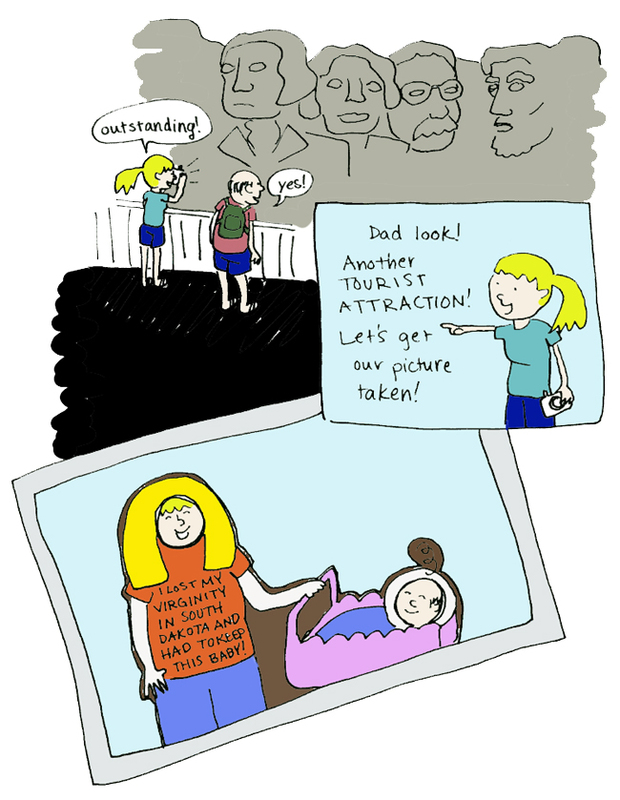 Sarah’s art has biting commentary matched with light-hearted drawings. A great satirical pairing. 25DP is powered by	WordPress 4.0.26 and delivered to you in 0.127 seconds using 33 queries.